Gisela Hausmann is the author of fifteen books, including award-winning "Naked Determination, 41 Stories About Overcoming Fear". Her first book "Vienna - Aerial Panorama" was chosen to be the gift for President Clinton, when he visited her hometown Vienna. Born to be an adventurer, Gisela has also co-piloted small planes, produced movies, and has been allowed to enter the cockpit of a Boeing 747 flying into NYC (1982). A unique mixture out of wild risk-taker and careful planner, she has globe-trotted almost 100,000 kilometers on three continents, including to the locations of her favorite books: Doctor Zhivago's Russia, Heinrich Harrer's Tibet, and Genghis Khan's Mongolia. Gisela Hausmann graduated with a master's degree from the University of Vienna. She now lives with her cats Artemis and Yin-Yang in Greenville, SC. 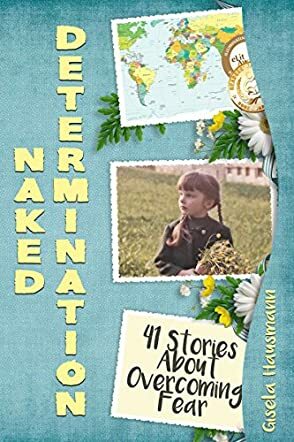 A collection of 41 stories written on life will keep readers engaged in the book Naked Determination, 41 Stories About Overcoming Fear by Gisela Hausmann. It takes you on the most exhilarating trip with its diverse themes, exciting locales, and interesting characters. 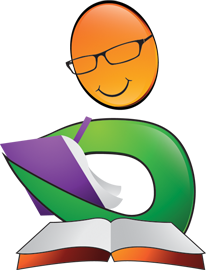 The author's perspective on life and her personal and professional experiences have been put together well and the essence has been captured as a line 'Lesson I had to Relearn' at the end of each chapter. 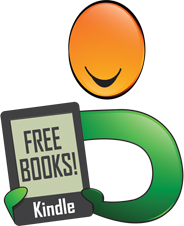 The stories are wonderfully refreshing and they motivate readers on life and living. Simple but honest, this collection of short stories is an amazing read. The author's life of travel and adventure is evident from the locations mentioned in the stories. All the stories are thought provoking and the truth hidden between the lines of the tales makes it plausible. Her personal experiences and the manner in which she has shared her personal lessons with readers connect her with readers in a better way. 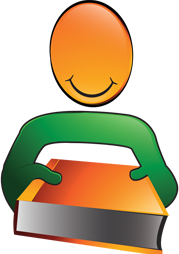 The book gives readers the strength to face obstacles in their own lives and make their lives successful. 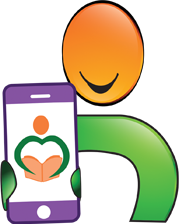 The stories are relatable, making the book more effective for readers. The style of writing also contributes to the depth and impact of the stories. The lesson at the end of each chapter encapsulated into a sentence is thought provoking and motivating. The directness and honesty with which the stories have been put down is heartwarming and it throws a deeper light into the author's personal journey of triumph. Seldom, in all my reading, have I found a book so immediately convincing that I wanted to copy/paste whole pages of it into an e-mail and send to a friend. There were passages that really grabbed me; instinctively, I knew they would grab others too and bring them déjà vu moments, guffaws of laughter or simply give them food for deep thought. If there is a common thread running through all of her chapters it probably is, "These are the experiences that I had, different but not so much different from yours that you cannot identify with them. Here is what I took away from each experience." It then becomes a matter of reader's choice, if they want to apply the take away message to their own life, such as it is. Personally, I found plenty of wisdom in these messages -- much to digest and re-digest and to talk about later. The author makes some very powerful points. When it comes to solving the problems life inevitably brings, she exhorts us to look within ourselves. If only we listen to and reflect on our personal stories, trusting ourselves completely, will the solutions (that we already know instinctively) appear like magic. We have but to look for them, find them, confide in their power to influence the present and the future, and then apply them with "naked determination! I am sure I will return to this book from time to time, looking for the familiar yellow memorandums that highlight "Lessons to Be Worked on Every Day", "Lessons I Always Keep in Mind" and other similar Lessons.